When moving into lofts in Springfield or in any other area, there are a number of important factors to consider. Going beyond the features and amenities of the home that you’re moving into, one of the major considerations that you should make before moving involves the types of attractions and other points of interest that are available in the area that you’ll be living in. Remember that even the best loft apartment in the world will be a frustrating experience if there isn’t actually anything to do in the area that you’re moving to. 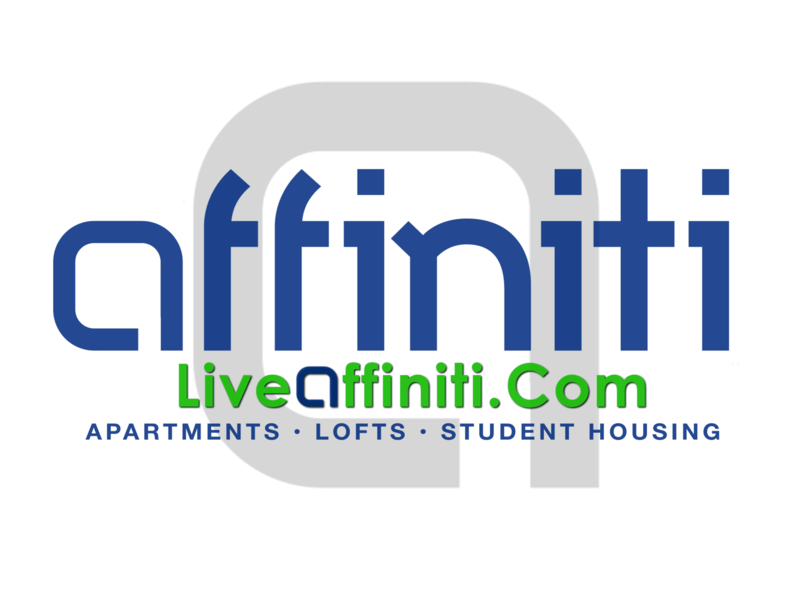 At Affiniti Management Services, we’re happy to report that there are a wide range of different attractions and cultural points of interest for you to enjoy in the Springfield, Missouri area. If you’re a fan of the great outdoors and have a burning desire to experience everything that Mother Nature has to offer, you’ll be pleased to know that there are 92 separate parks in the Springfield, Missouri area. Springfield is also home to the Botanical Center at Nathanael Greene, Close Memorial Park and more. web hosting ip . Springfield also has a zoo that features programs that are designed to help encourage people to get outside and enjoy a much more active lifestyle than they may be used to. If you’re a fan of sports, you’ll also be pleased to know that Springfield is home to a large number of different sports teams including Missouri State University, which is a Division 1 NCAA college football team. Springfield is also home to no less than three golf courses, which is of particular note if you’re looking for that perfect opportunity to really get outside and work on your golf game. Culturally speaking, Springfield, Missouri also happens to be one of the most interesting locations in all of the United States, particularly if you’re a fan of country music. During the 1950s, Springfield was home to a wide variety of different country music themed television shows including the Eddy Arnold Show, Ozark Jubilee and more. Some of the biggest names who have ever been a part of country music either lived in Springfield during the 1950s or visited there frequently for a variety of different reasons. Music shows are still quite popular in the area, which is always great if you’re looking for new ways to discover fresh hot bands in your musical genre of choice.